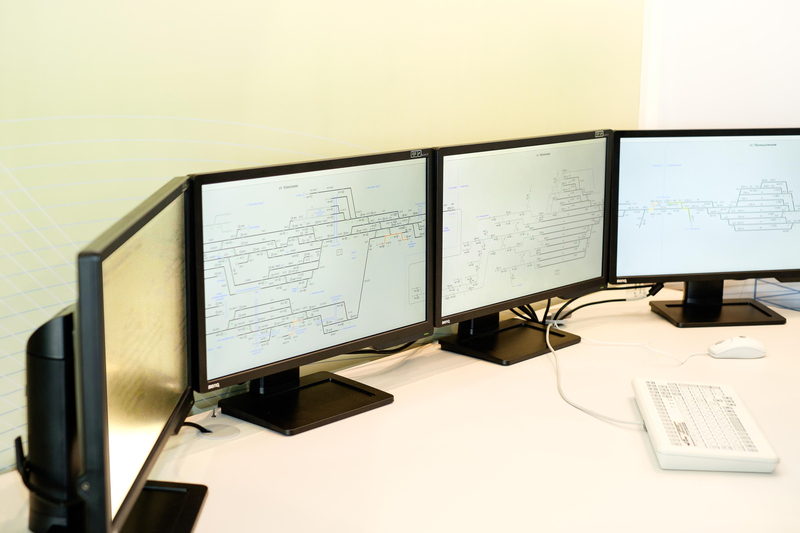 Centralized control system (DK-I) performs a remote control of status of the signalling equipment at stations, equipped with microprocessor interlocking systemsor any relay electrical interlocking.Objects under control are rail circuits, track sections equipped with the axle counting system ESSO, points, light signals and other devices that have the original control of status at station. System is capable to control status of track sections comprising several stations and display information at work terminals (ARM) or via WEB-interface at computers connected to the network of the enterprise. Application of standard graphical symbols of MPC-I system allows to show almost all statuses of station objects under control – points, light signals, track sections, power supply installations etc.